Gift and loyalty cards boost cash flow, consumer spending and repeat visits. Gift cards generate sales at the time of purchase and when redeemed. With most consumers spending over their initial card balance, you can enjoy the additional profit and increased sales. 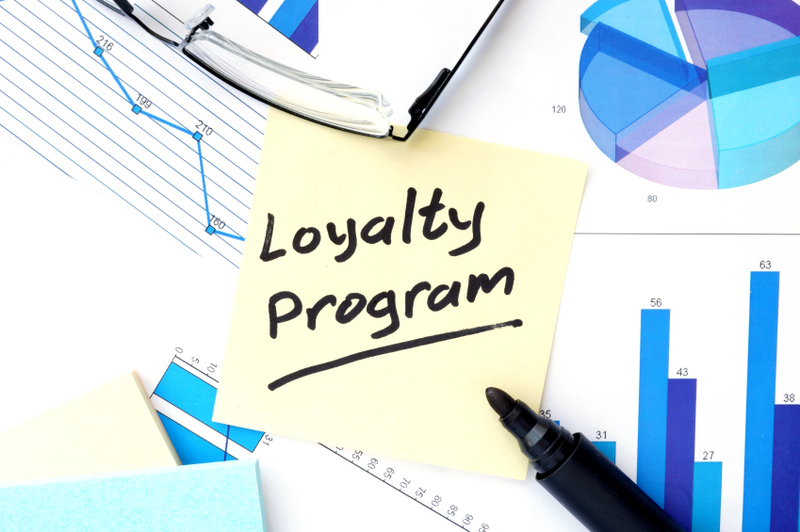 Loyalty cards drive repeat business by creating incentives for shoppers. Use gift and loyalty cards to promote new products, new locations, special events and sales. Gift and loyalty packages serve as great tools for any size business to attract new customers, eliminate cashback, and generate store traffic. Packages include full marketing kits with window decals, static clings, counter-top displays, table tents, and card carriers. Save time by choosing from one of our professionally designed templates. Better yet, start from scratch and create your own custom artwork that completely reflects your brand image. Tailor the package to meet the exact needs of your business and we’ll take care of the rest. Our gift and loyalty card program offers flexible methods for you to reward consumer spending and increase cash flow. Seamlessly integrate multiple program types into a single gift card and get going. Monitor cardholder spending and create custom rewards and point levels for your most loyal customers. Gift cards make a great gift any time of year for any occasion. Provide your customers the convenience of finding the perfect gift for any special occasion.